Emerging as Florida’s largest inland city, Orlando in its infancy more resembled the Old West than the Old South’s frontier town born in the days of the Seminole Wars. The free-spirited early years of cattle ranching and cowboys on the palmetto prairie gave way to a series of booms throughout the city’s history. 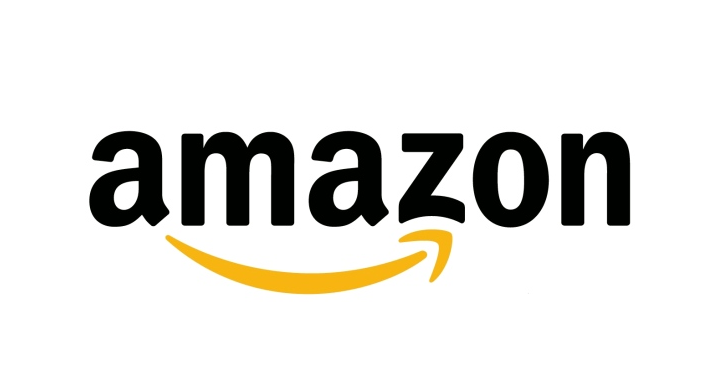 Whether it was railroads, real estate, citrus, or tourism, Orlando has been a community able to cultivate growth through big dreams and an ambitious attitude. 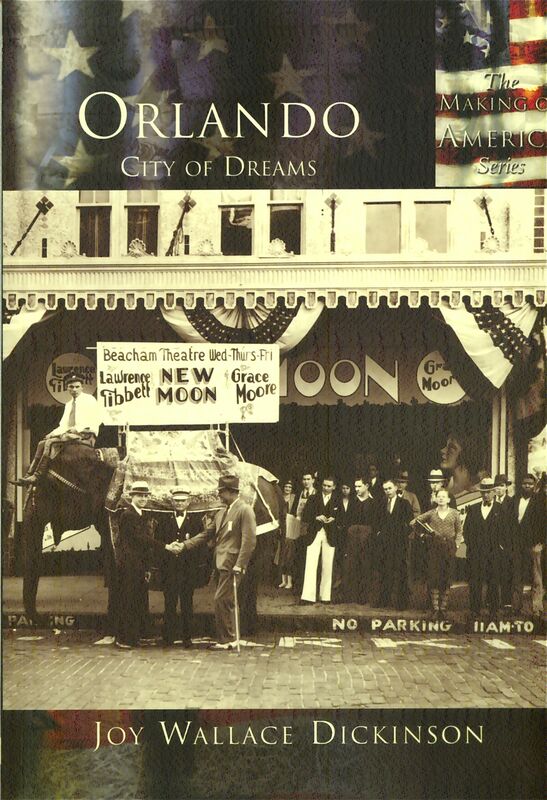 From Orlando Reeves and the Seminole Indians, to Sea World and Disney World, Historic Photos of Orlando is a photographic history collected from the areas top archives. With around 200 photographs, many of which have never been published, this beautiful coffee table book shows the historical growth from the mid 1800’s to the late 1900’s of ?The City Beautiful? in stunning black and white photography. The book follows life, government, events and people important to Orlando and the building of this unique city. 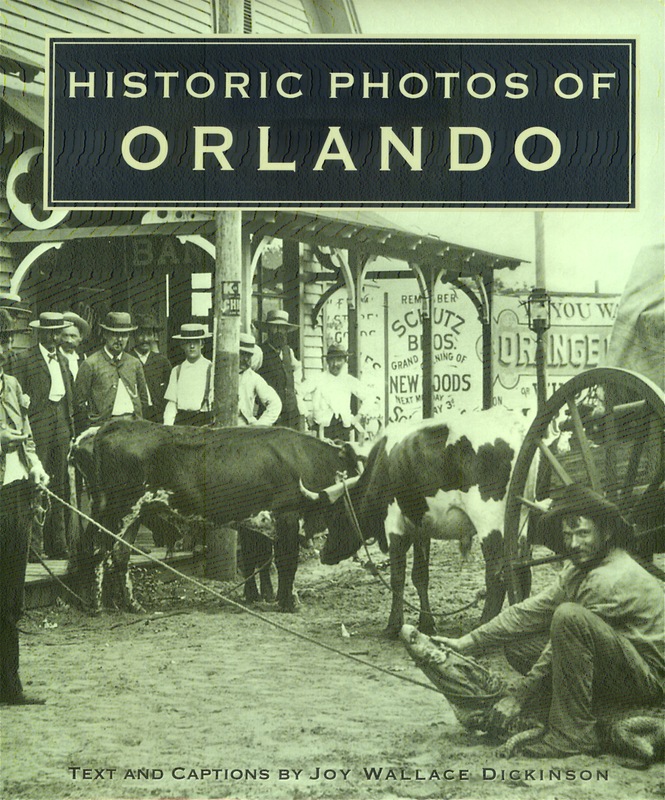 Spanning over two centuries and two hundred photographs, this is a must have for any long-time resident or history lover of Orlando! Before Orlando became America’s vacation destination, World War II pilots trained at its bases and danced at its nightspots. Not long after, this central Florida town developed into a thriving city where Old South descendents welcomed Yankee tourists to come on down and smell the orange blossoms. 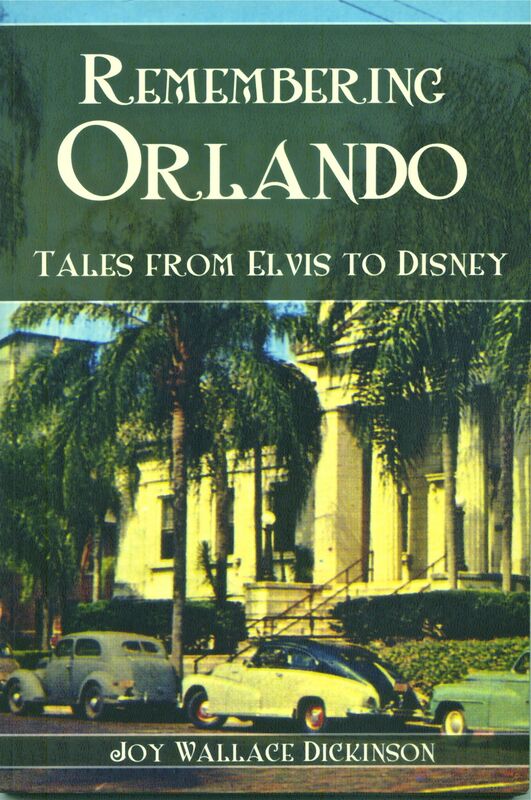 In this collection of historical vignettes, focusing on times from the late 1940s through the ’60s, Joy Wallace Dickinson reveals some of the fascinating people and places that made a mark on Orlando during a vibrant time in America’s history. A young reporter interviews Elvis Presley at the start of stardom and guesses the price fame may bring. An unknown Jack Kerouac pounds out a novel from the yard of an Orlando bungalow. In the Florida sunshine, the city’s landmark Lake Eola fountain is dedicated on the same day Sputnik hits the skies, launching Central Florida into the vanguard of the space race. As the segregated South begins to crumble, Orlandoans rally to send their best school band, from historically black Jones High, to the 1964 World’s Fair. And the news of a “mystery” company’s arrival in Orlando prompts speculation and excitement, capped off by the unveiling of Walt Disney’s vision for a whole new world of entertainment carved from the Florida sand. In this book, these and many other scenes recreate the years from World War II through the 1960s, when the “City Beautiful” was transformed from a cozy oasis into a world renowned vacation hotspot.